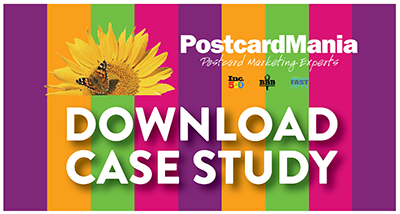 Founded in 1998, PostcardMania is a $20 million company delivering social media, email marketing, direct mail and other services for about 12,000 active customers out of over 63,000 total. After 9 years of using QuickBooks and other software to manage financial data and reporting, the firm decided to switch to Acumatica. 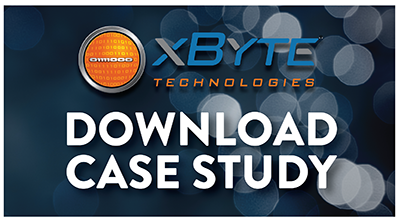 xByte Technologies’ superior customer service helped the firm double sales in the past five years. The company, which sells new and refurbished Dell servers and network switches by Cisco, Juniper, HPE, and Dell, faced potential disaster with their old ERP, Everest Software, running on end of life with Windows Server. Wanting a more modern ERP, it chose Acumatica for its mobility, automation, dashboards, flexibility and ease of third party integrations. 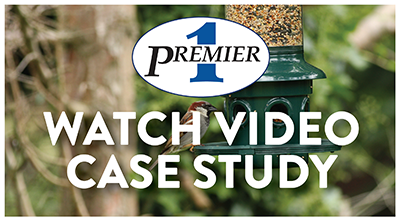 Watch video testimonial. 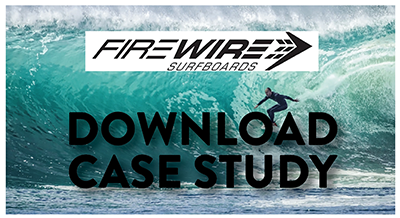 While still a startup company, Firewire Surfboards purchased a low-cost ERP and then for more than a decade used it for basic transaction processing and as a company database. As the eco-friendly company grew, CFO, Tex Vertongen, and Controller, Franklin Shiraki, lacked visibility into the firm’s European distribution entity and the finances of the company’s weekly production operations. Shiraki also spent a large amount of time recreating financial reports that could have easily been automated with a more robust system. 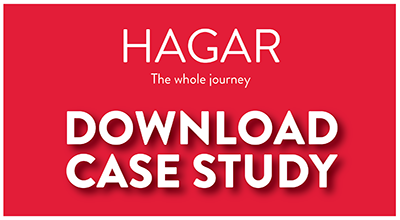 The finance team wanted a modern ERP with an open platform aligning with the company’s ambitions towards innovation. Hagar International is an international Christian organization dedicated to recovery of extreme human rights abuses, particularly human trafficking, gender-based violence, and sexual exploitation. The nonprofit is growing quickly and needed an affordable, web based, centralized ERP that could handle nonprofit fund accounting, deep subaccounts, and multiple currencies. 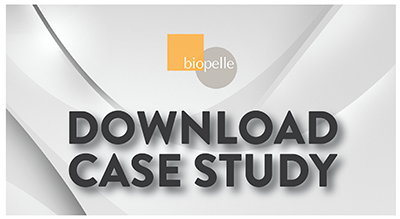 an ERP system to provide deeper insight into Biopelle’s customers and prospects.